Be Bordô brings a new vision of winemaking tradition. in a resolutely modern, direct, easy-drinking interpretation. on each label guide you in your choice. 01-Feb-2016. Be Bordô range, Be Bordô Merlot, Be Bordô Cabernet Sauvignon and Be Bordô Sauvignon Blanc are now imported and distributed in USA, in New York State, through biggest Wine distributor : Southern Wine & Spirits (35 States). 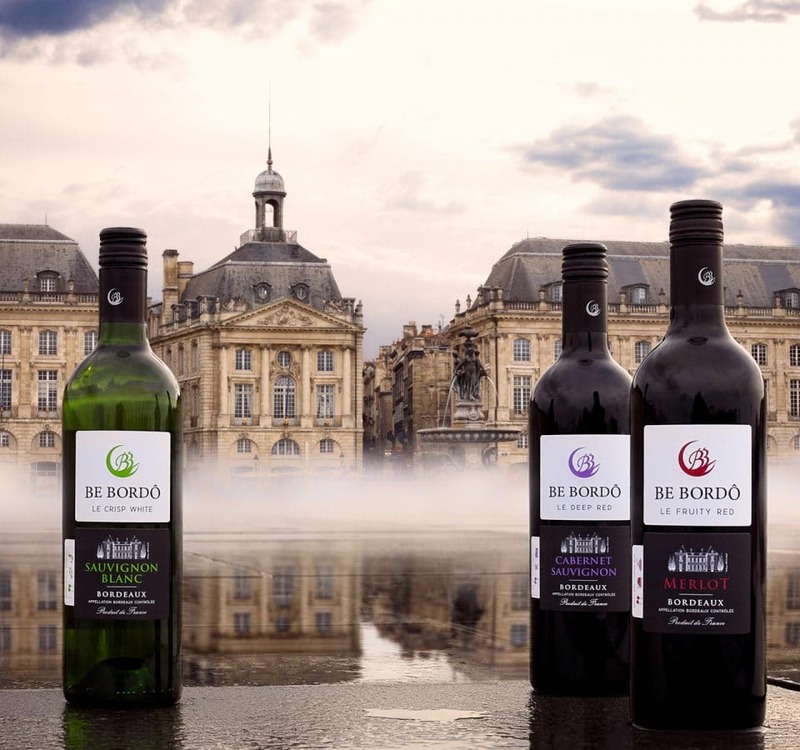 Be Bordô Merlot is listed as a regular wine at SAQ Canada Québec and is now one of the most dynamic brand. December 2015. Be Bordô as "Wine of the week" in Montreal "Les Fidèles de Bacchus" wine blog and in Montreal Metro / Tube 3 to 4 Million passager.